Dr. Ruche Bhargava in Jalandhar has made a rather exceptional name in the city. Dr. Ruche Bhargava M.D (Obstetrics & Gynecology) and DNB (OBG).Dr. 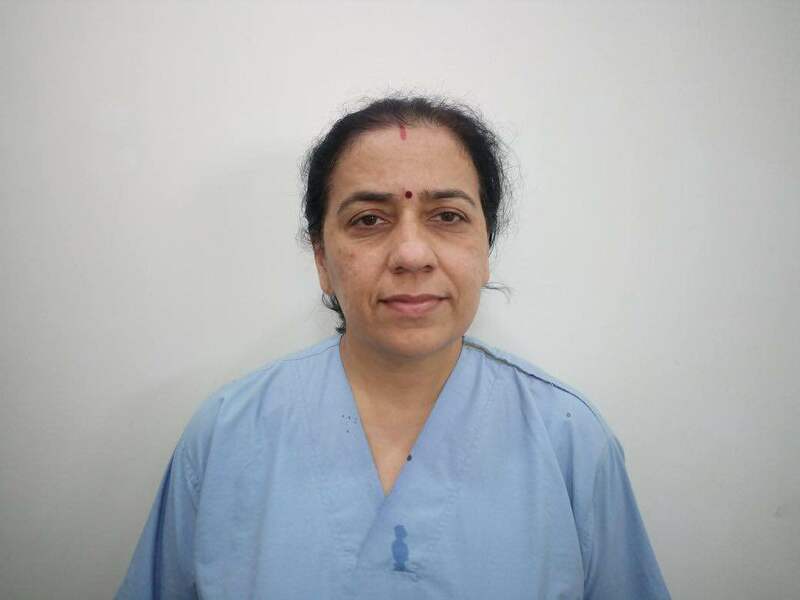 Ruche Bhagava sits in Bhargava Advance Gyne Surgery Cancer Centre is a recognized name in patient care.Practice of evidence based medicine and use of internationally accepted protocols is the hallmark of services of this department. Obstetricians are available round the clock and handle high risk pregnancies with the support of well trained, experienced nurses and intensive care unit with all the required equipment. A pediatrician is present is for all deliveries to handle any new born emergency.